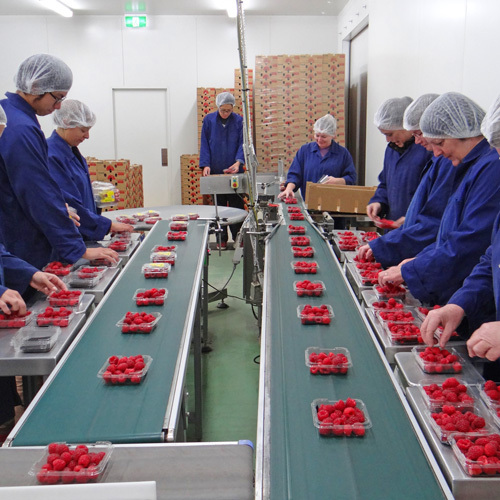 All our berries are chilled and packed in our own “on farm” pack house. 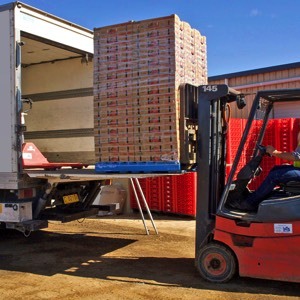 Excellent refrigeration, and tandem packing lines, combined with a daily refrigerated transport link to Devonport and our distribution centres. 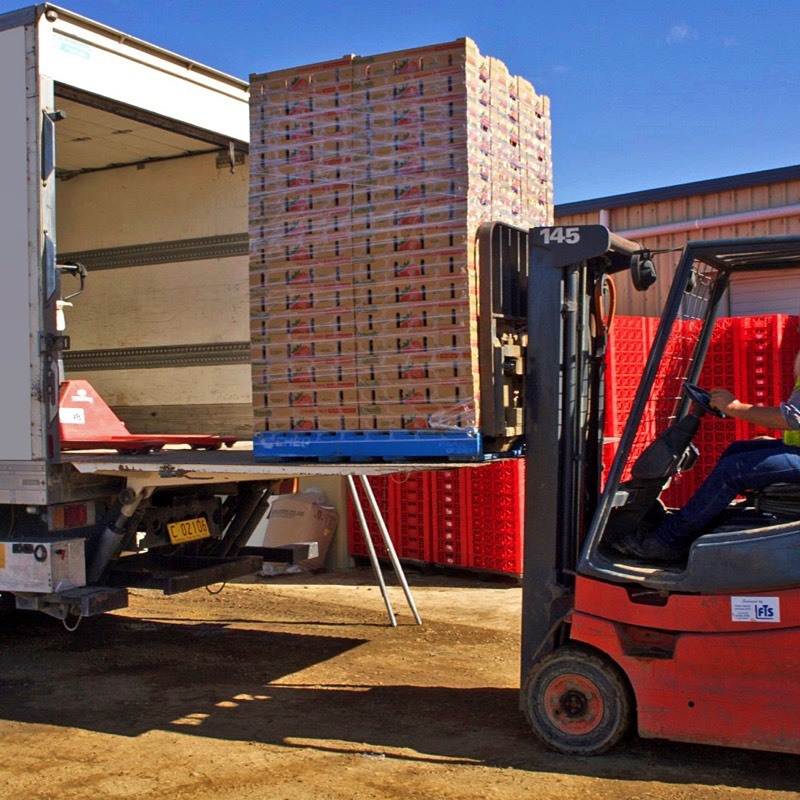 These logistics make it a highly efficient facility ensuring we continue to meet the exact quality standards stipulated by our customers. The cool chain starts with the fruit being blast chilled to remove the field heat from the crop. Once stable (below 10 degrees) the field picked punnets are check weighed, quality assessed and sorted prior to packing in their final trays ready for market. Take a look at our state-of-the-art pack house.